How to Bring a Multicultural PBL into your Classroom! 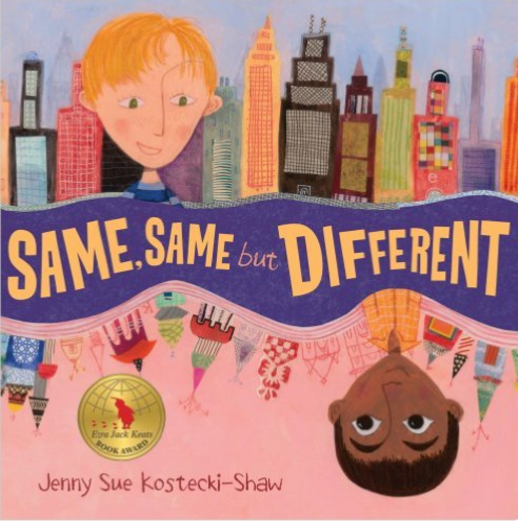 Find out how this fabulous book; SAME, SAME but DIFFERENT by Jenny Sue Kostecki-Shaw changed the direction of our Multicultural PBL. One of the greatest accomplishments of last year was our multicultural PBL. (We call it our Passion Project - and you will see why.) We started out with the big question: How does the 21st Century Learner discover and understand cultures and traditions? This Passion Project ended up being so much more than learning about countries and traditions ... it became more about respecting how we are the same but how we are different. 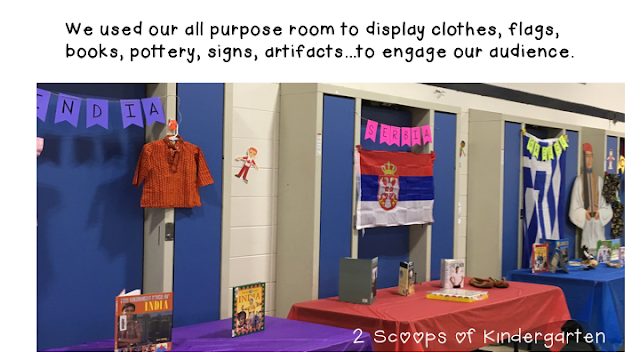 Since our classroom is made up of many families new to our country, we knew that this was a very important topic to embrace. 1. We surveyed our parents and grandparents to see who would like to come in and share stories, pictures, and artifacts with our students. Here is our survey we used. From their answers we were able to narrow the countries we were to focus on. We also decided to narrow our topics to be food, clothing, traditions, home/school and games/dance. The countries we researched were Mexico, Thailand, India, Germany, Greece, Poland and Serbia. *China also came in later but we did not do a Discovery Board on that country. *We also Skyped with a friend from England one day. 2. After each country was discussed we would write 2 facts about what we learned. Eventually we put all of their facts together and made it into a booklet. 3. Next we created groups of students (about 6 per country) to take their learning a little bit further and make Discovery Education Boards (with help from our tech staff) for their particular country. We researched countries using Discovery Education, and Pebble Go web sites. The school library, and our local library also had many books from these countries. 5. Here is where our PBL changed after learning about all of our countries by reading stories, watching videos, writing facts. We read the book Same, Same but Different by Jenny Sue Kostecki-Shaw. The book is about 2 boys, one who lives in an American city and one who lives in India. They become pen pals and exchange letters and pictures. They learn they both are the same but different - and still they become best friends. We also showed the brown and white egg experiment which you will see on our video.